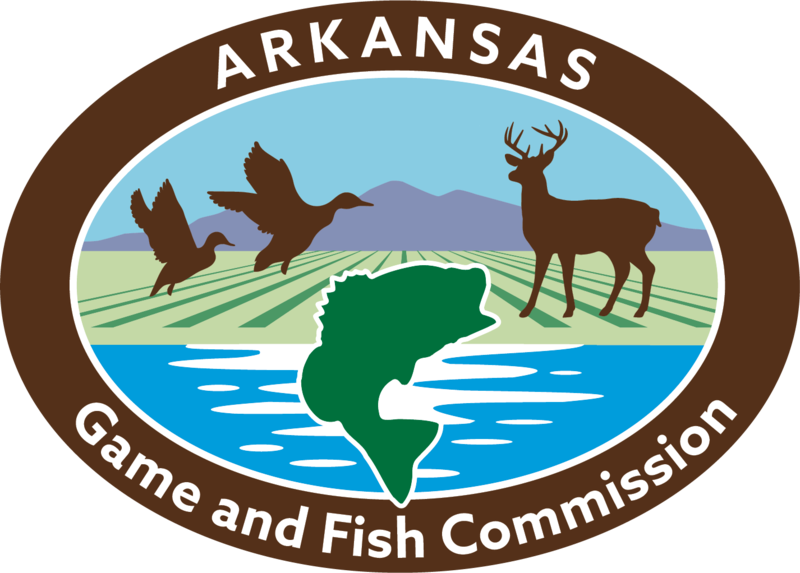 Chronic Wasting Disease was first discovered in Arkansas in February 2016. Later testing, determined that the disease has likely been in the state for decades before being detected. Since the first detections, AGFC has sampled and tested over 10,000 deer and elk from around the state. 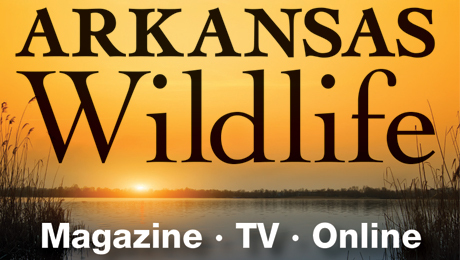 Follow the links below to learn more about CWD and its impact to Arkansas’s deer, elk and hunters.